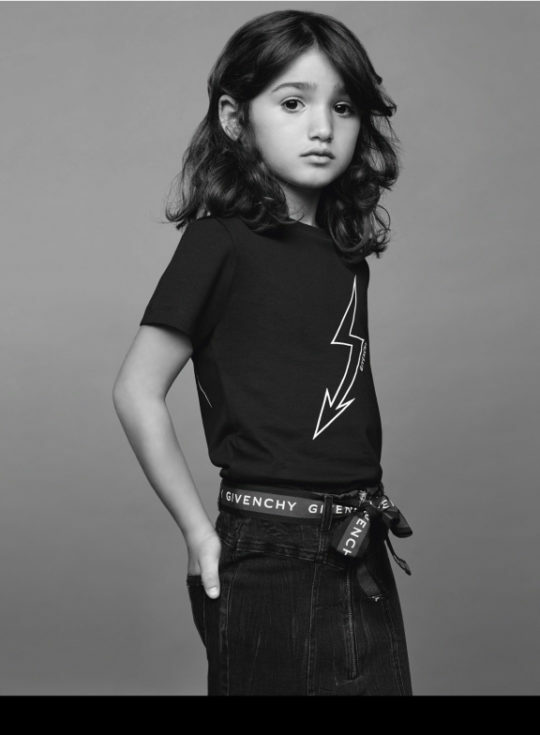 The House of Givenchy unveiled Artistic Director Clare Waight Keller’s debut children’s wear collection for the current season. 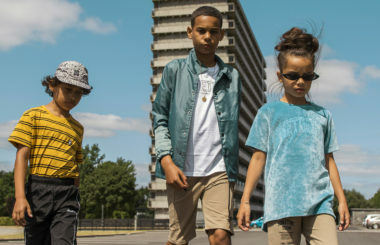 The S/S19, which includes pieces for little girls and boys aged 4-12, has a sporty spirit: track pants, tee-shirts and tricolor zip cardigans or pullovers, dresses, denim and logo! 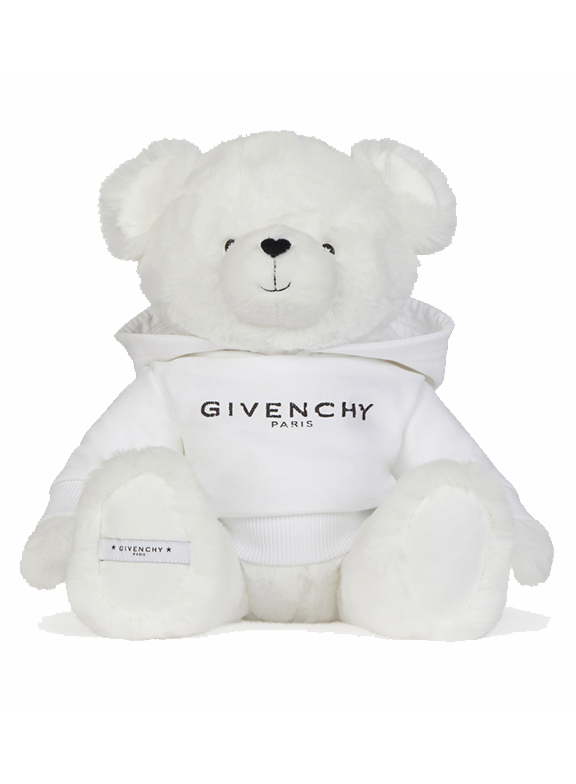 Newborns and babies will find teddy bears with GIVENCHY sweatshirts, and mini Urban Street sneakers emblazoned with the House logo. The Givenchy Kids collection for Spring-Summer 2019 is now available on givenchy.com.